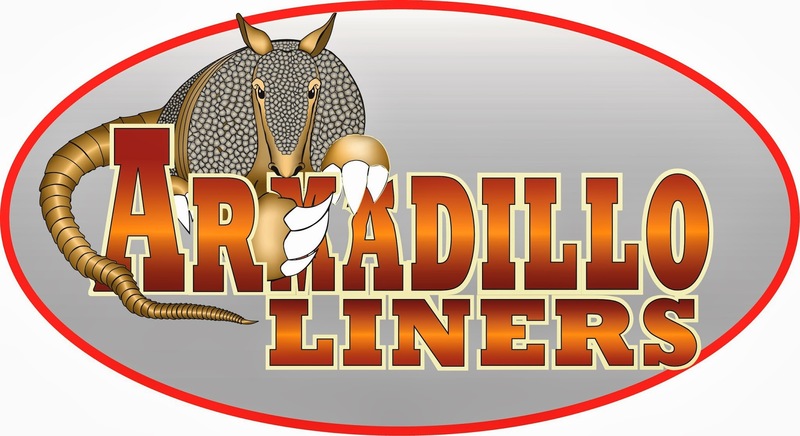 We install Armadillo Liners, a leading industry brand. The specially formulated polymers permanently bond to your truck’s bed and will not scratch or crack, even in freezing temperatures. 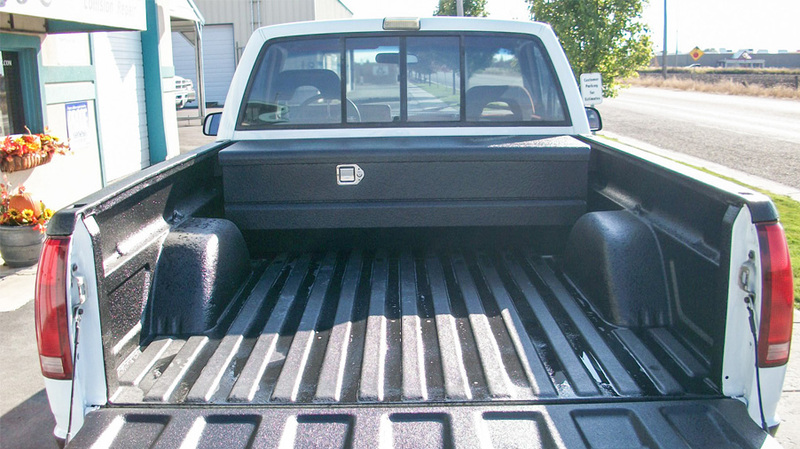 Applying the spray in bed-liner directly to the bed of your truck allows it to conform to the surface creating a watertight seal that protects your vehicle from all types of damage, including dents, scratches, rust, oil, diesel, corrosion, and more. Insulates bed from noise & vibrations. No drilling or mounting hardware. Whether you are looking for cosmetic appeal or utility, spray-on Bed Liners from JC Auto are a great way to protect and improve the look of your truck. Learn more about our Spray-On Armadillo Liners here.